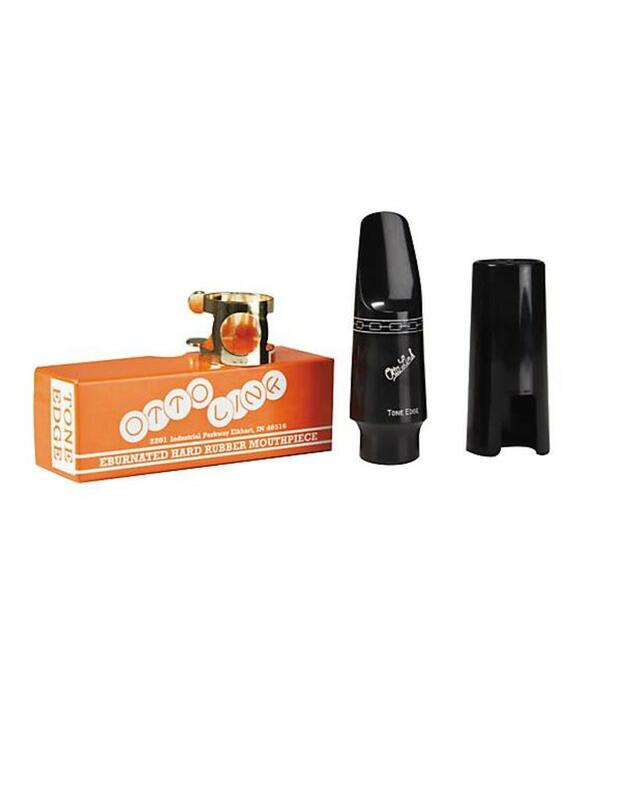 Several years in the making, the Otto Link Hard Rubber Vintage mouthpiece recaptures the sound of early Otto Links. A combination of changes both inside and out; body shape, bore, chamber, baffle, side rails and tuning, recaptures the Otto Link sound of yesteryear, setting it apart from the current Otto Link. Although today's Otto Link is loved by thousands of players around the world, you may be longing to recapture the old Link sound. The Otto Link Vintage is exactly what you're looking for. Otto Link Vintage is available in the same standard tip openings as current Otto Link models. 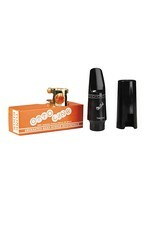 Each mouthpiece is individually serial numbered and comes with a ligature and cap.